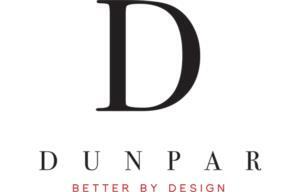 Integrated into a leafy, tranquil south Etobicoke neighbourhood, Dunpar Homes introduces its latest townhomes. Benefit from being part of this well-established community by the lake, with its stately three-story homes, plentiful greenspace, local amenities, and transit accessibility, all from within your own thoroughly modern yet classic townhome. The exclusive community of 73 classic townhomes, all with three bedrooms, spacious floorplans, two-car garages, comes with Dunpar Homes’ standard package that includes lush landscaping and luxury finishes.